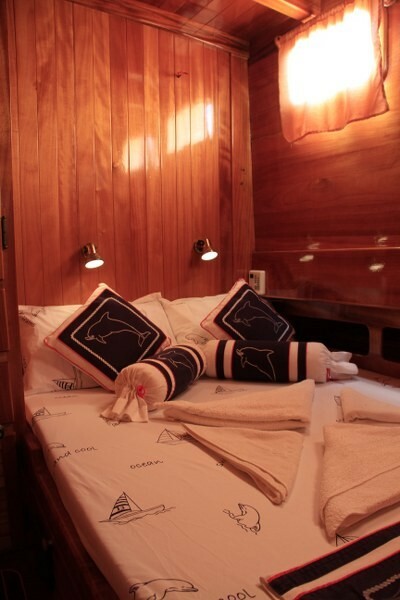 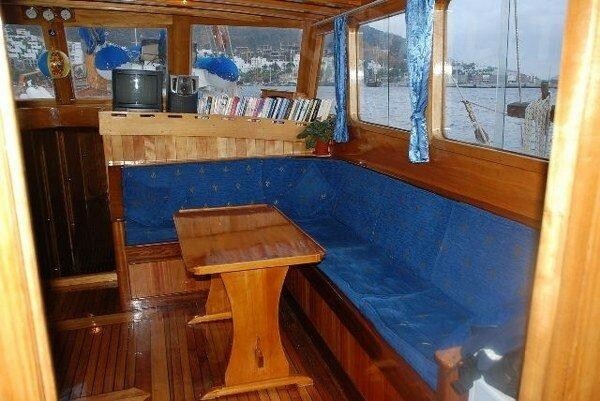 23 meters, 6 cabins, built/renovated 1997/2008. 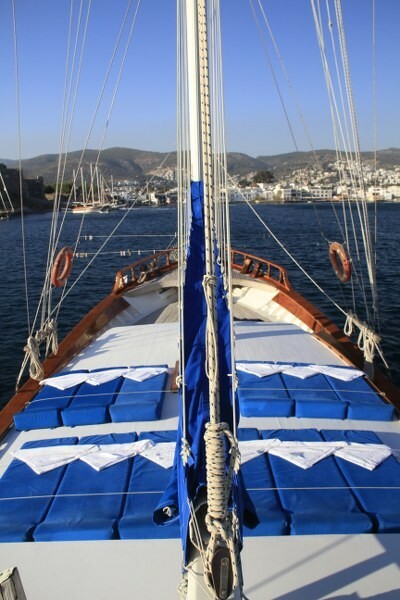 Embarking Bodrum or Kos, Rhodes. 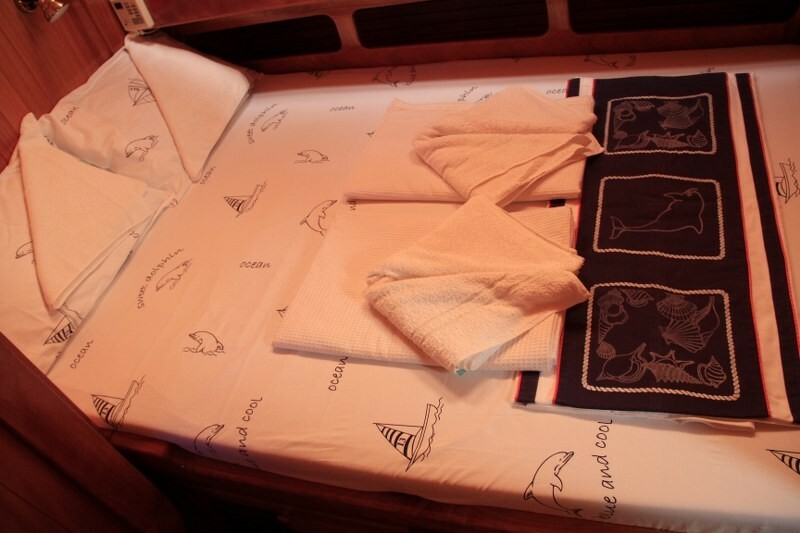 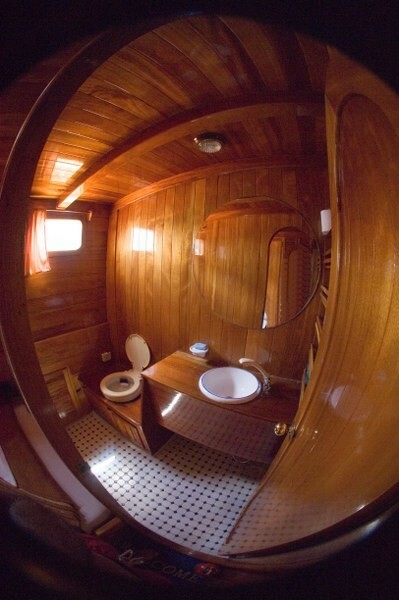 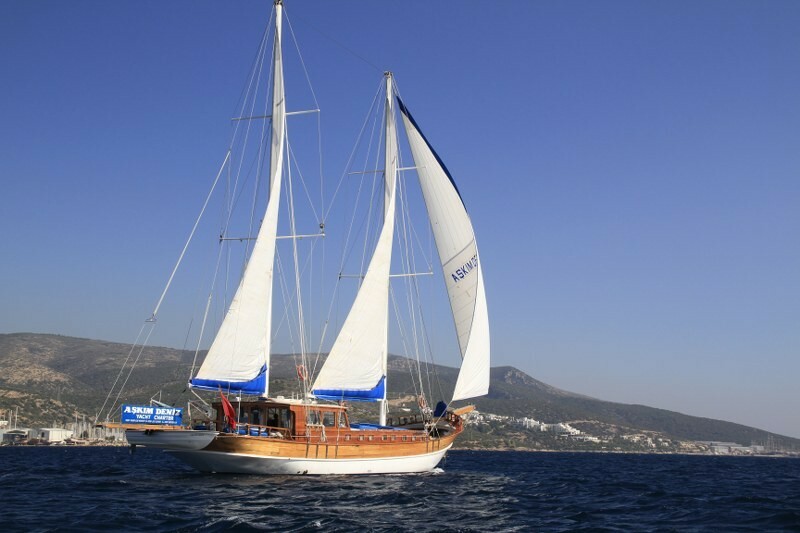 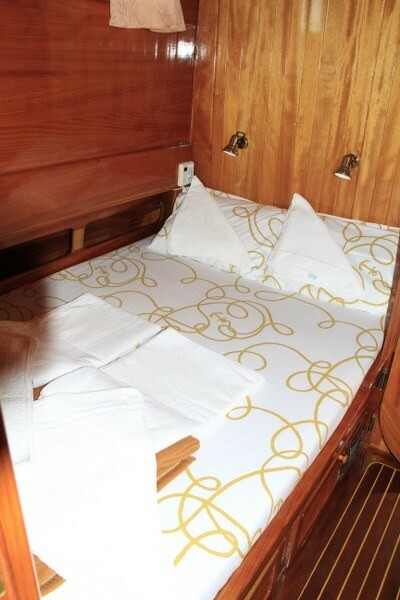 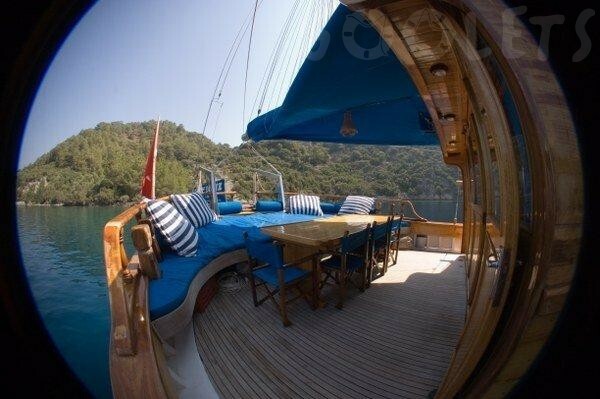 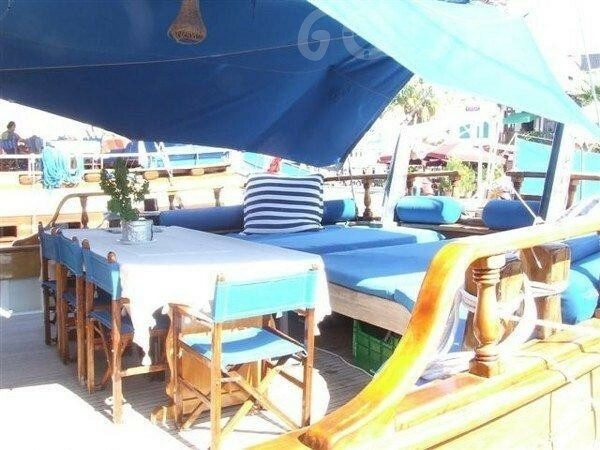 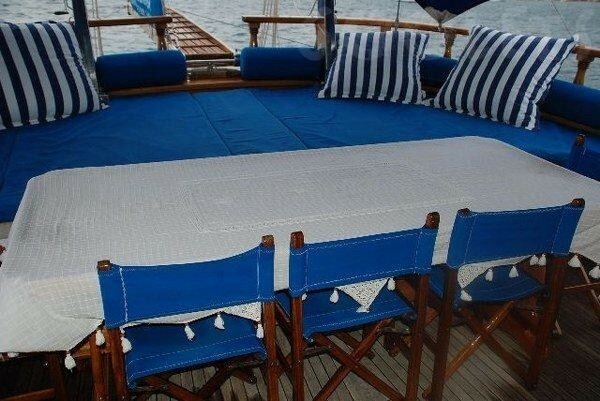 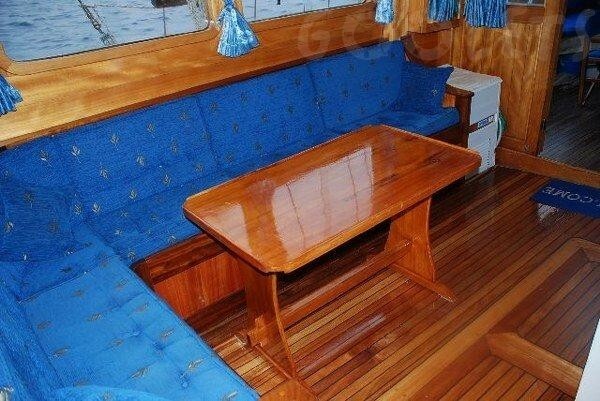 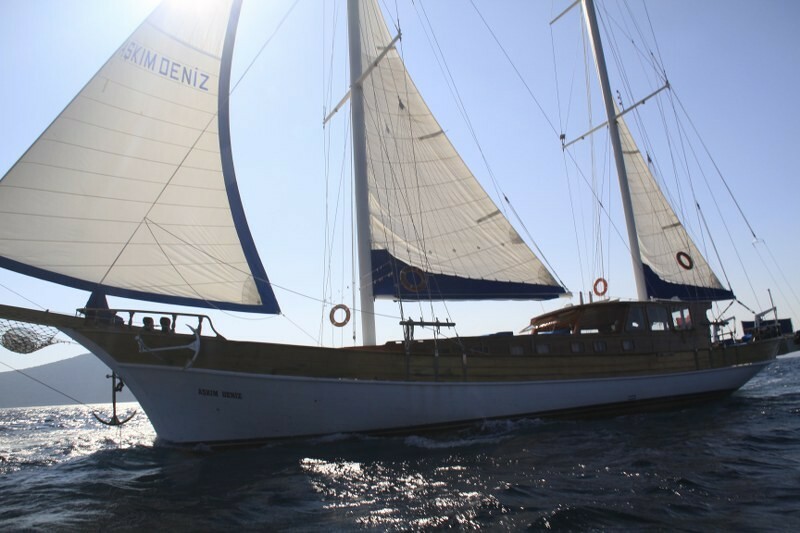 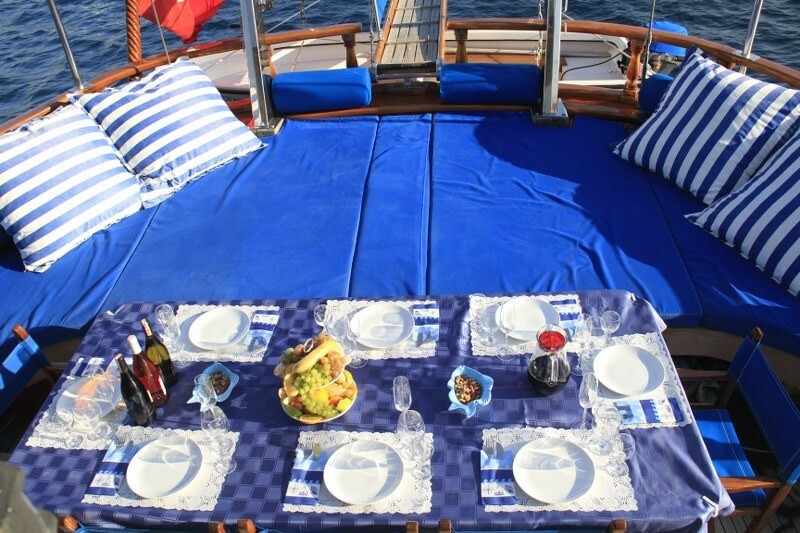 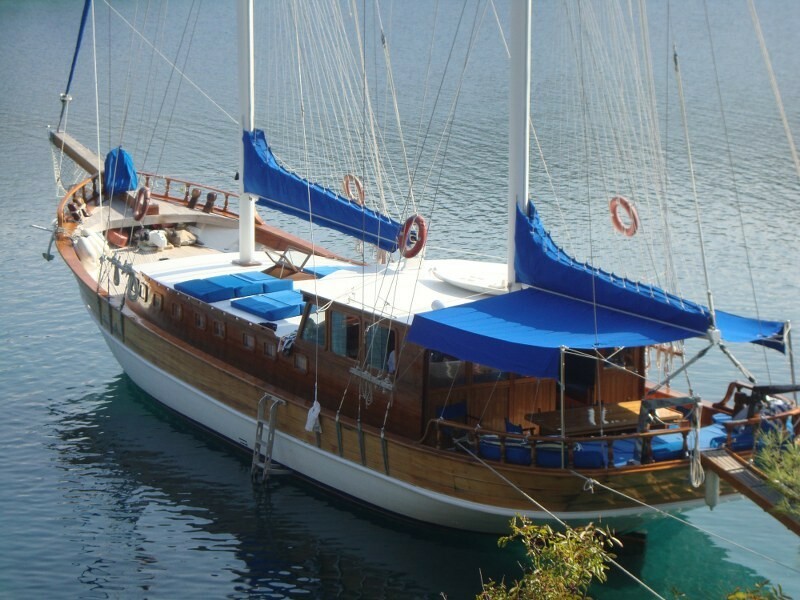 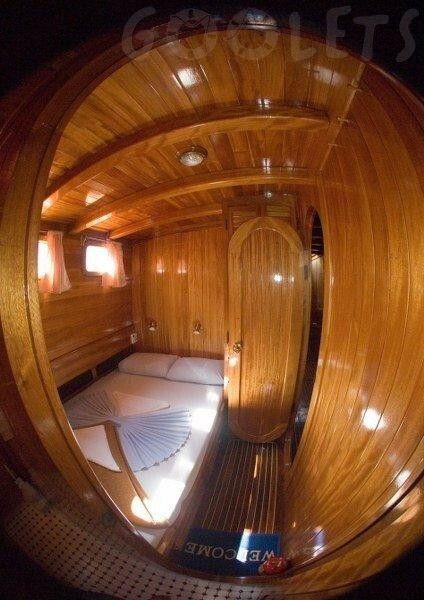 Clients can bring your own drinks on board of this gulet or may order from drinks provisioning list.